What is an escrow and why is it needed? 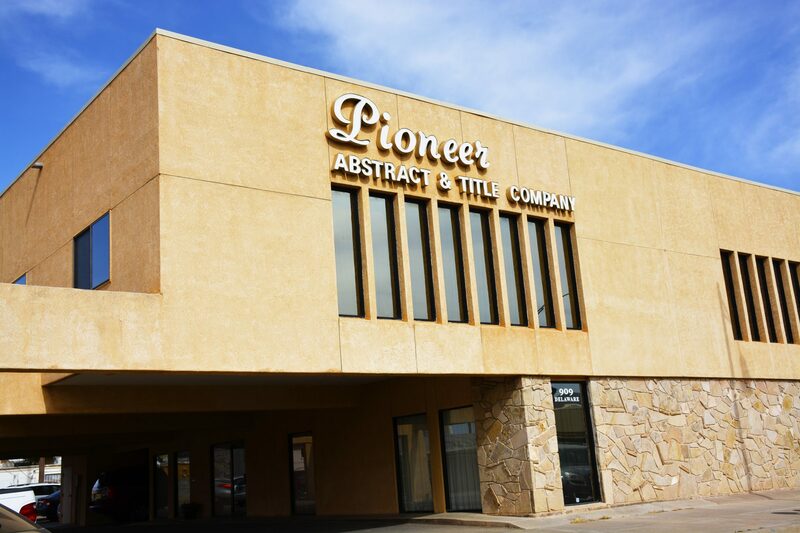 – Pioneer Abstract & Title Co. of Alamogordo, Inc.
People buying and selling real estate often open an escrow for their protection and convenience.The buyer can instruct the escrow holder to disburse the purchase price only upon the satisfaction of certain prerequisites and conditions. The seller can instruct the escrow holder to retain possession of the deed to the buyer until the seller’s requirements, including receipt of the purchase price, are met. Both rely on the escrow holder to carry out faithfully their mutually consistent instructions relating to the transaction and to advise them if any of their instructions are not mutually consistent or cannot be carried out.